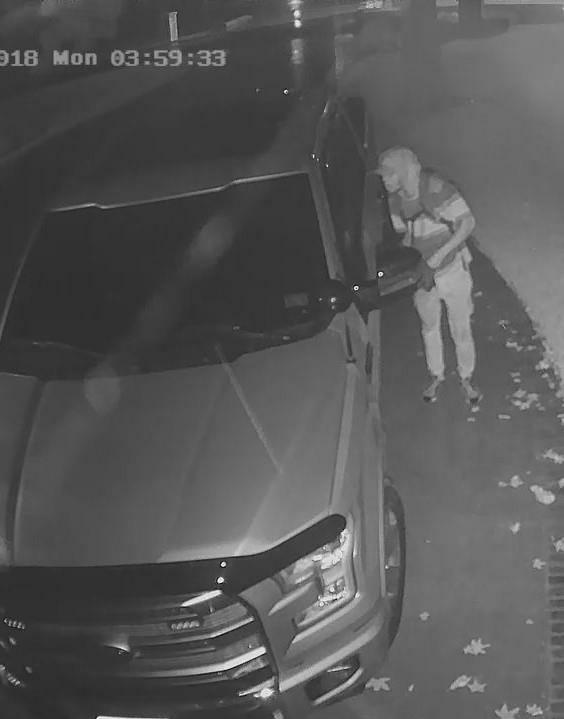 On September 3, 2018 at about 12:00 PM, Montgomery County Sheriff’s Office was dispatched to the 9500 Block of Escondido Drive in Willis, Texas in reference to a Burglary of Vehicle/Theft of Firearm which happened the night prior. Upon the arrival of the Sheriff’s Deputy, the victim stated someone entered their vehicle and stole a Sig Saur 9mm pistol. 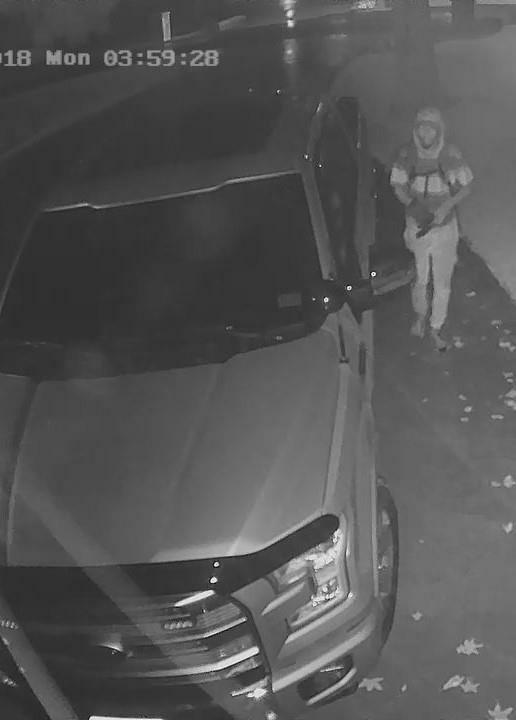 During the investigation, the Deputy was able to get a picture of the suspect from the neighbor’s security camera (see picture below). If you have any information about the suspect please contact Montgomery County Sheriff’s Office at 936-760-5800 or contact Multi-County Crime Stoppers at 1-800-392-STOP (7867) and refer to Case Number 18A253013.